Here is one of the biggest announcements coming out of MACNA 2014. 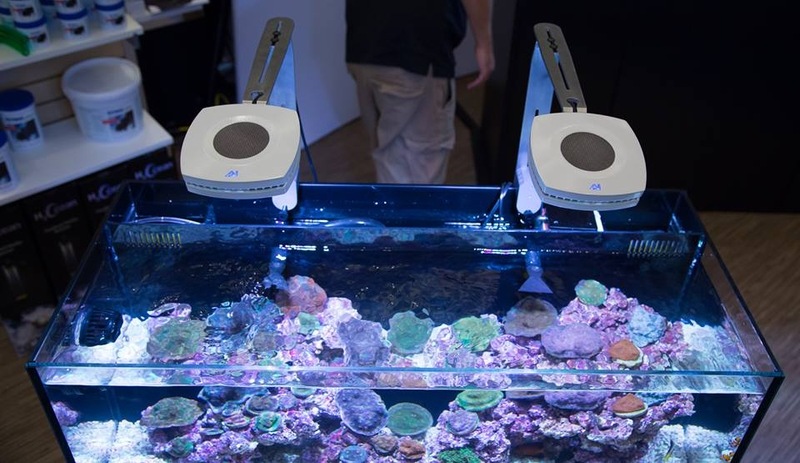 AquaIllumination has introduced as all to their brand spanking new Prime LED fixture. 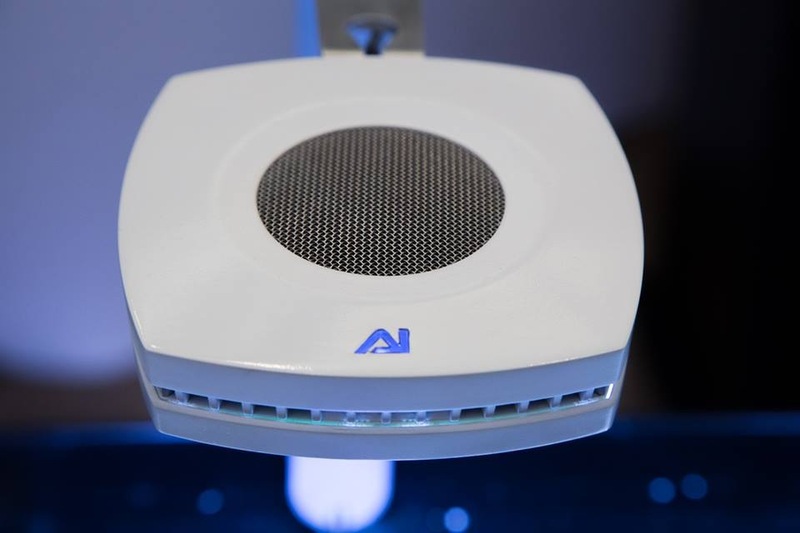 This new fixture is AI’s first WiFi capable light, allowing users to bypass the Controller and Director platforms and adjust their lights with nothing but a smartphone or a computer (and some form of software, of course). While wireless capabilities have been a staple in AI products for a few years now, up until this point that communication has all been through proprietary technology. Thankfully, that’s a whole new story now. 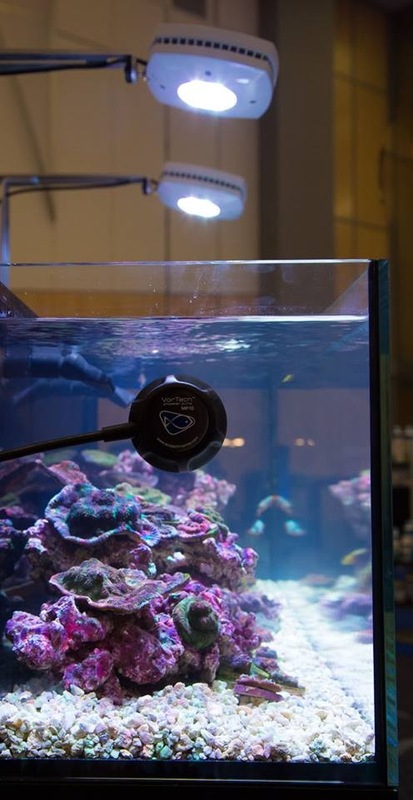 The AquaIllumination prime is a small, single-cluster LED that mounts directly to the aquarium with a really minimalist arm. 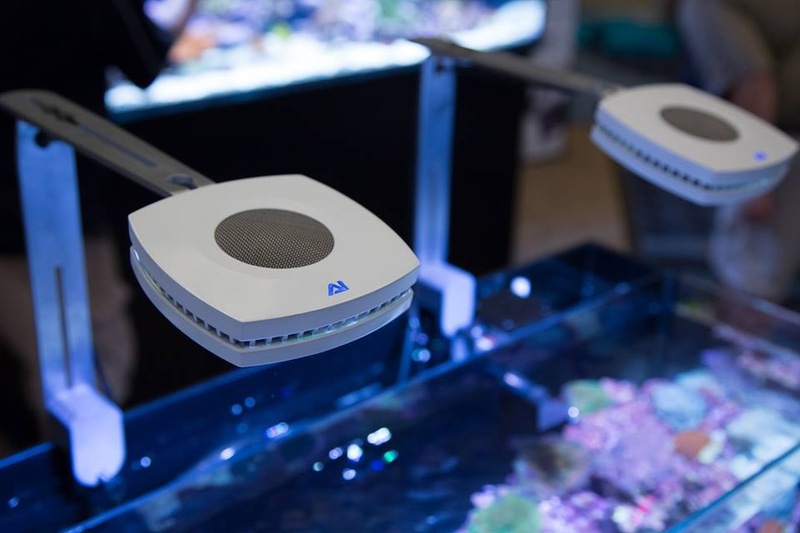 The light is available in white or black housings, and as far as technical details go, it uses 45 watts at peak power consumption and will feature the same full spectrum lighting that has been available in the Hydra fixtures. This will be achieved by using LEDs in the colors of cool white, deep red, green, royal blue, deep blue, violet, and UV. The Prime module is priced at $199 each. All photos taken from the AquaIllumination Facebook page. Does anyone know what the spread is on these lights? What is the length of that display tank? Unfortunately this lighting promote red slime cynobacteria if left on for more than 5 hours a day.